Colin Ferguson (William) stars in the Hallmark movie "Christmas on Honeysuckle Lane," which premieres November 15. Vinessa Antoine (Evi) is one of the stars of "General Hospital" weekdays on ABC. Lucas Bryant (Nathan) is filing the movie "The Girl King", which should be out in 2015. 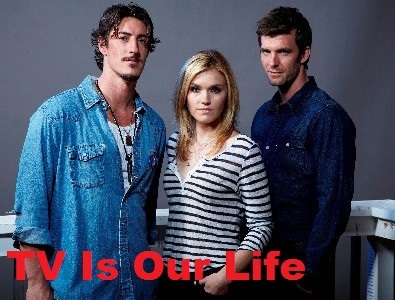 Eric Balfour (Duke) has 4 movies coming out this year. Nicholas Campbell (Chief Wournos) has a role in the Discovery miniseries "Klondike" coming out later this year, and he has 2 other movies coming out as well. Stephen McHattie (Reverend Ed) has a lot of movies coming out. Christian Camargo (Wade) has 2 new movies coming out.